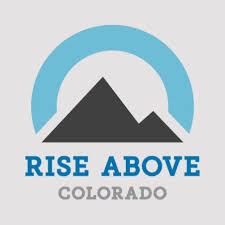 Rise Above Colorado is a drug abuse prevention organization that measurably impacts youth perceptions and attitudes about the risks of substance abuse to help youth make empowered, healthy choices. The organization recently released a report of the results of the Rise Above Colorado Youth Survey. Data cover many types of substances (alcohol, marijuana, meth, prescription drugs, etc.) and both risk and protective factors for substance use grouped by regions across the state.